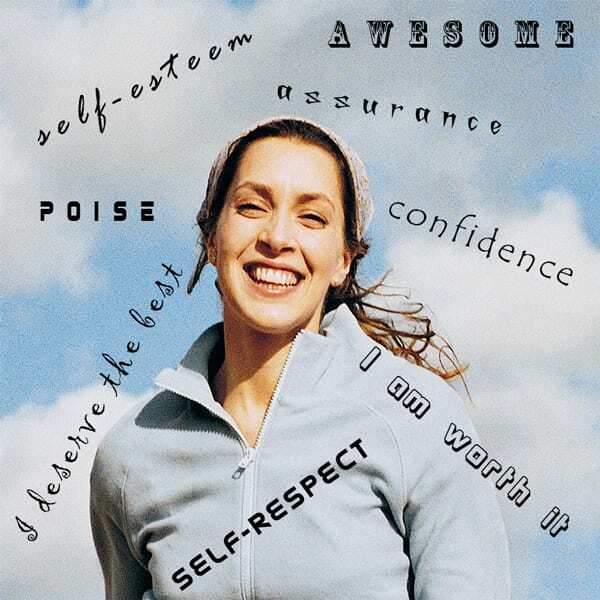 If you grew up in a family where there was encouragement and acknowledgment for who you were rather than what you did, most likely you have a fairly healthy sense of self-esteem. 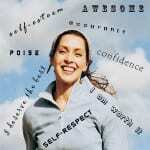 However, if abusive actions or demeaning comments occurred, you probably developed negative beliefs about yourself. When you identify the underlying beliefs through processes of emotional healing, you will be freer to develop a healthier self-concept. Patterns of workaholism, an excessive drive to perform, or a strong desire to please others often fade, as you gain a stronger sense of your own self-value.